News flash! It's Officially Make Music Day in Northampton! See the Mayor's Proclamation here. 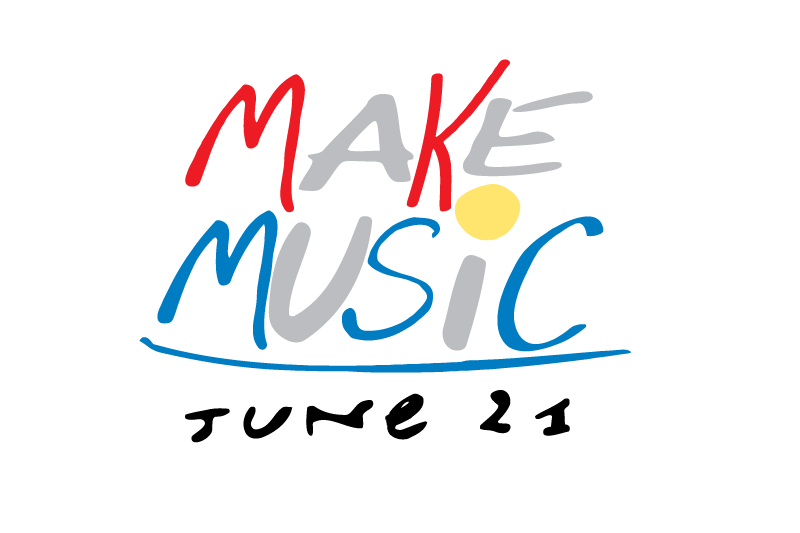 Make Music Day is a free celebration of music around the world on June 21st. Launched in 1982 in France as the Fête de la Musique, it is now held on the same day in more than 800 cities in 120 countries. Completely different from a typical music festival, Make Music Day is open to anyone who wants to take part. Free performances and participatory music-making gatherings will take place all day in Pulaski Park and the Forbes Library lawn. 1-5 PM: Acoustic Open Lawn for anyone & everyone who would like to come play or sing, at Forbes Library. Bring an instrument or borrow one of ours. We've got chairs and space, you bring the tunes!